In the San Diego, CA zip code of 92154 the median home value has declined 11.5% over the past year indicating a declining property values trend. 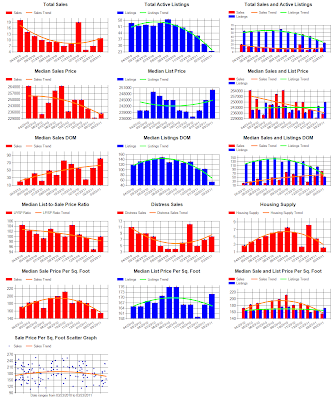 There are currently 3 months of housing inventory indicating a balanced demand/supply trend. 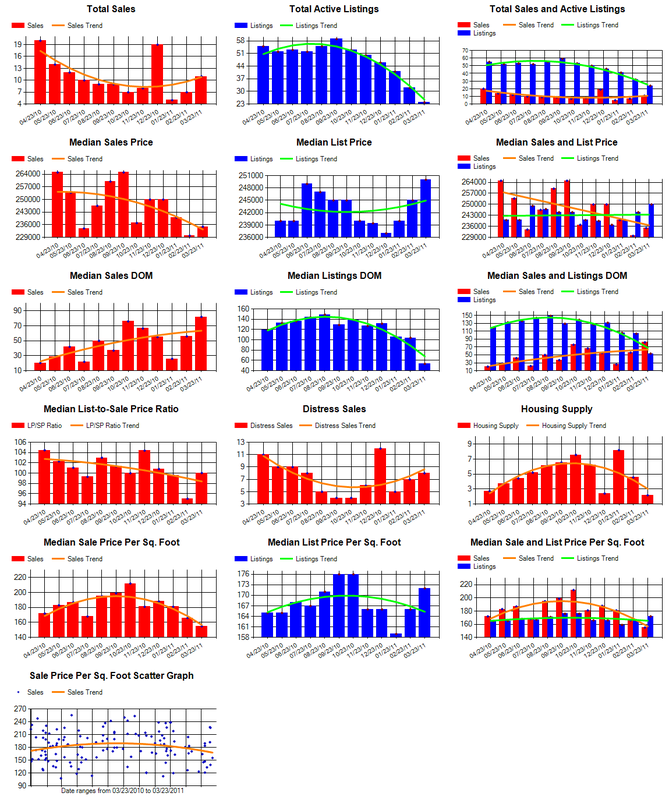 Properties sold after a median of 56 marketing days indicating a marketing time trend of under 3 months. 87% of all sales over the past 3 months were bank sales or short sales which is a sharp increase from 57% from the same period last year. See Statistical Graph Exhibit for more detail.